We're getting too wrapped up. 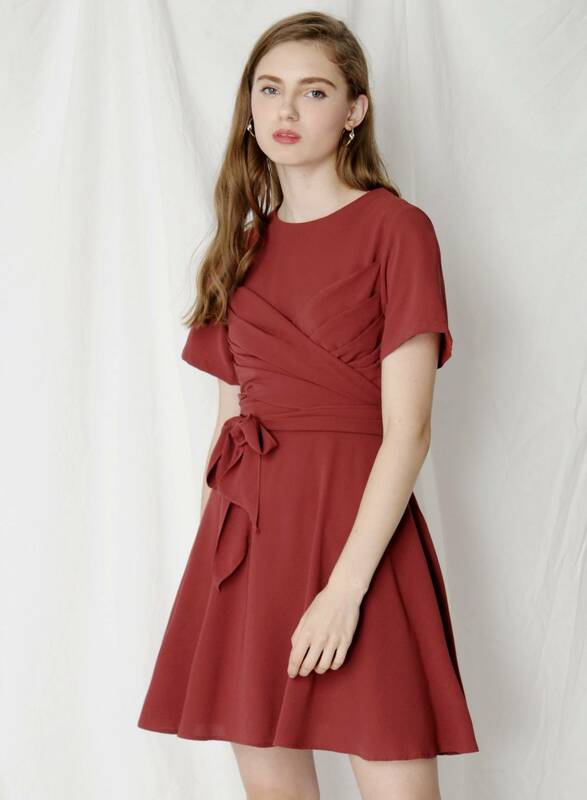 Cut from a flattering fit and flare cut with a classy wrap detail. Tie the ribbon front or back, this dress requires minimal styling to look fabulous. Throw on a pair of heels and you're good to go.